I first met Donna back in the 70s in Munich, Germany. She was what I liked to call a ‘Hair Refugee’, as she, amongst quite a few other American singers, had toured Europe with the musical Hair but never returned home. One day Donna came into the studio as a freelance backing singer to put some vocals on a session I was recording. She then returned a few weeks later to sing a lead vocal for the demo of a song I had just written called ‘Denver Dream’, which I then sent to a publisher friend of mine in Paris. He replied almost immediately asking if he could bring the song out, as was, with Donna’s vocal. Donna agreed to this, and for this record release she decided to change her married surname of Sommer to Summer and that, quite simply, was how it all began. Very soon after this, in 1974, Giorgio and I wrote and produced ‘The Hostage’, followed by ‘Lady of the Night’, both achieving Nr 1 hits in Holland and Belgium. Then in 1975 along came our game changer, ‘Love To Love You Baby’, which was initially released in England, however it failed to garner any sales. Within a year it was picked up by Neil Bogart (a truly brilliant record man) who owned Casablanca Records in LA and his superb marketing skills soon turned it into a major hit and Donna consequently into a worldwide household name. 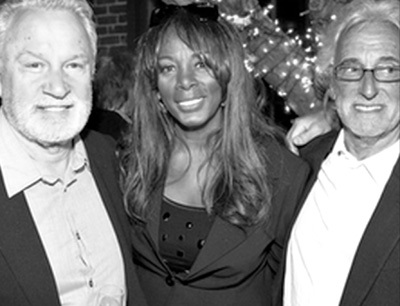 Donna, Giorgio and I subsequently went on to enjoy many years of enormous success together and we never, in all that time, had the slightest disagreement or unkind word between us. Donna was always full of life, her nature extremely warm and kind and in addition a wonderfully wicked sense of humour. 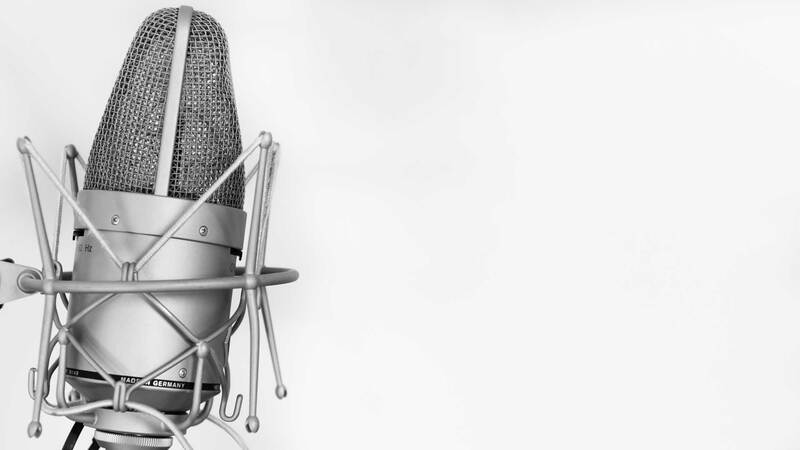 A typical recording session with Donna would have her coming into the studio in the early afternoon where she’d chat away, full of gossip and laughter, until the moment came when, realising how late it had become, she would rush into the vocal booth, sing the song in a single take, hurriedly call her goodbyes and rush off, never to hear the song again until it was an actual record. Donna was an astonishingly naturally gifted, pitch-perfect singer and so always a joy to record. 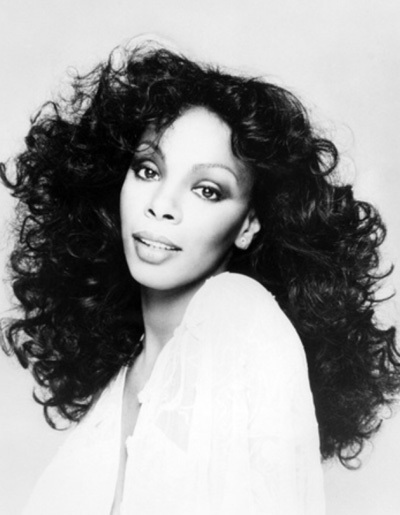 There are some people one never ceases to miss and Donna Summer is certainly one of those.